Music is an indispensable part of people’s lives. 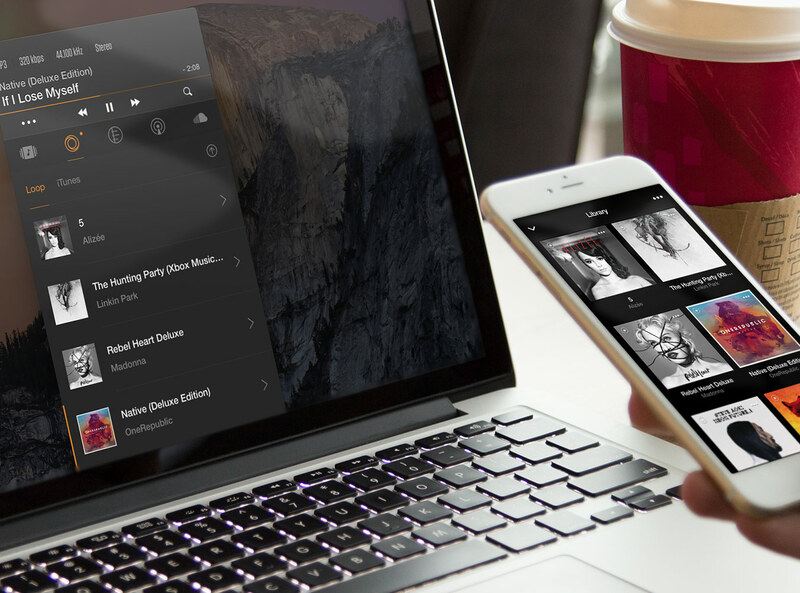 For , you’d want to transfer music files from your PC to your iPhone or vice versa in the quickest and safest way possible. WinX MediaTrans is an excellent iOS device management app that handles your iPhone music and playlist better than the stock method. In testing, WinX MediaTrans is one of the best ways to transfer music from iPhone to PC Windows 10/8/7 without iTunes. Why Use WinX MediaTrans Instead of iTunes? Apple is notoriously complex when it comes to transferring files such as music, photos and videos from your iPhone or iPad to a computer. In most cases, there’s the risk of data loss if you delete or sync files in your PC using the iTunes software. iTunes itself isn’t a user-friendly platform. It can crash in the most inopportune times, lag horribly or become bogged down with slow file loading and transfer speed. Moreover, the platform is restricted to iTunes format only and has just a one-way sync procedure. With the WinX MediaTrans app, there’s no more mysterious file deletions, disappearances and security steps that make transferring a hassle. You’ll be able to manage iPhone on Windows in the easiest way possible. The intuitive interface makes accidental deletion and data loss almost impossible. What’s more, you won’t need an Apple ID to operate the app. You’ll have the option to do backups separately or selectively using the iTunes alternative for Windows. 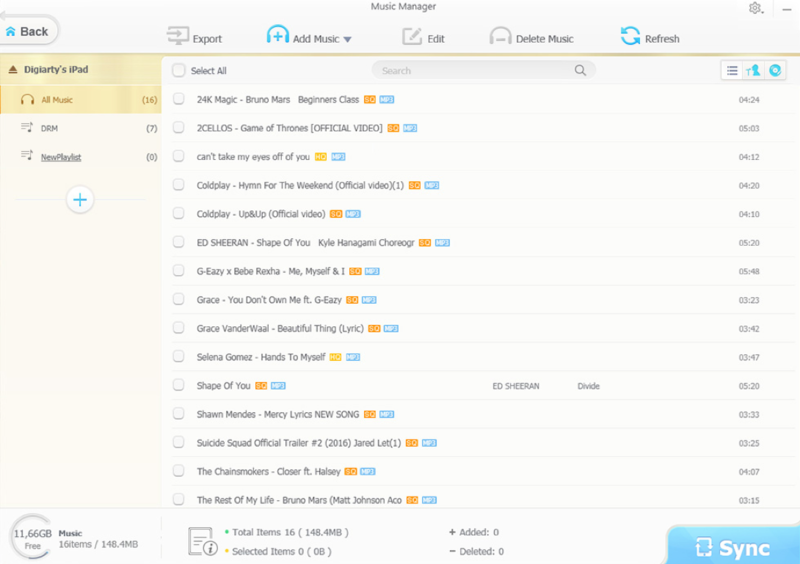 Users get pop-ups that warn them of repeated transfers, which helps lessen time needed to manage your music library. The greatest feature of WinX MediaTrans is its remarkable ability to initiate music transfers between iOS 11 GM and Windows OS 10/8/7 without iTunes. You can export or import any song in your library, sync albums, playlists and more between your iPhone, iPad, iPod to your computer and vice versa. Voice, eBooks, videos, photos and music may be transferred via a simple drag and drop interface. Apple’s proprietary software limits file transfers to ones that are purchased from iTunes store. With WinX MediaTrans, you’ll be able to auto convert music files to any format of your choosing, including AAC, mp3 and the like. Songs ripped from CDs or downloaded from the internet can now be sent to your iPhone. Aside from the robust Music Manager, users can make use of other modules like iBooks Manager, Flash Drive, Ringtone Maker, Video to transfer iPhone video, and Photo to transfer iPhone photo to PC. 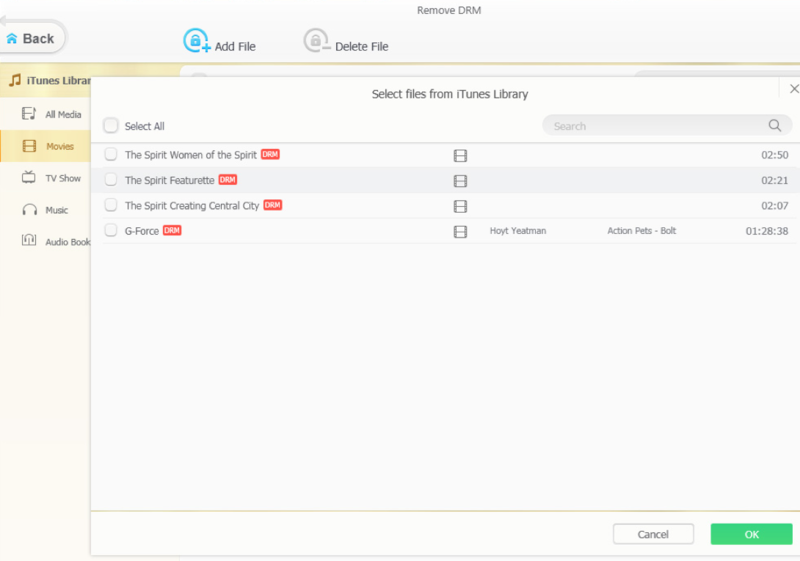 Remove iTunes DRM security from your iTunes purchases and make them playable in any device. You can also turn your iPad or iPhone into a USB drive for any file storage. Encrypt your files to ensure top security. Step 1. Download the Free WinX MediaTrans. Get the Windows iTunes alternative by going to the official WinX MediaTrans website’s download page and clicking on “Free Download”. The free trial version have limits like every day, you are only allowed to transfer 30 songs from PC to iPhone. Here visit WinX MediaTrans license Giveaway page, grab the full code to unlock all the limits. Step 2. Connect your Device to your PC. 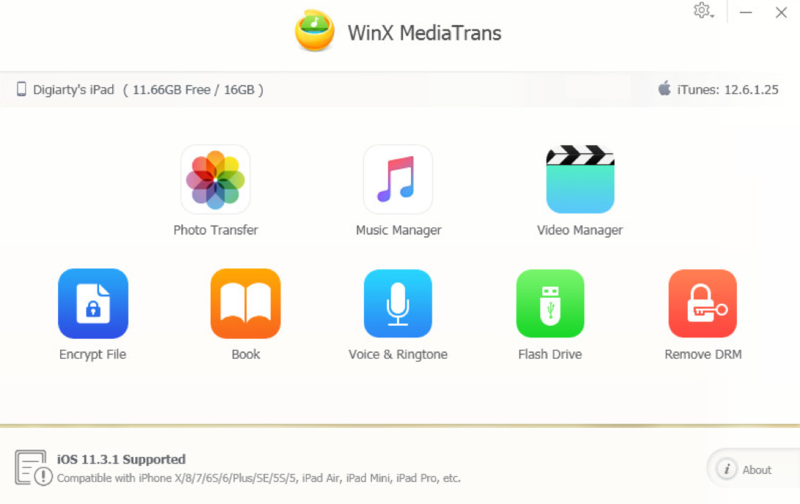 Plug your iPhone, iPad or iPod into your computer then run the WinX MediaTrans app. Step 3. Go to the Music Manager. Click on Music Manager in the main window to start the file transfer process. A prompt will appear on your iPhone to trust the computer software and you may need to enter your PIN or password to continue. Once inside, the app auto-disables the sync from iPhone to iTunes to prevent data loss. Enable this after you’re done with the data transfer if you intend to use iTunes in the future. Step 4. Transfer your music. Any music file will be auto-detected by the iPhone manager. A window will show you the files from your iPad or iPhone. In this window you can add, remove and manage songs via a drag and drop mechanism, edit, delete or add playlists and correct album, playlist and song names. Select the songs you’d like to transfer by batch or selectively. If you choose to transfer music in batches, then click on the Export button. To export single songs, click on the Export button alongside the song’s name. Once the transfer is completed a new pop-up folder containing the transferred songs will appear. By default, this will be within the ‘MediaTrans’ folder but you can change the folder destination later by going to the Settings menu. Keep in mind that the trial version of WinX MediaTrans allows users to transfer up to 30 music files per day. Getting the Premium Version unlocks all the features and allows you to transfer unlimited music files while giving you nifty features such as the Free iTunes DRM, ability to encrypt file transfers, and an overall speedier performance. You’ll also get a 30 day window to ask for a refund if you’re not satisfied with the program. Get rid of unnecessary restrictions while transferring music from your iPhone to your PC without iTunes. 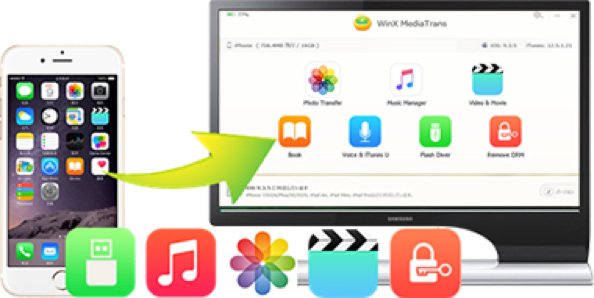 The WinX MediaTrans app will effectively replace your iTunes platform and serve as your go-to app for managing and transferring music from iOS to PC.